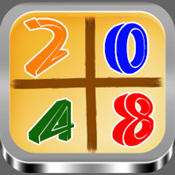 - The Match 2048 puzzle is a fun, addictive and a very simple number puzzle game. You join the numbers and get to the 2048 tile! 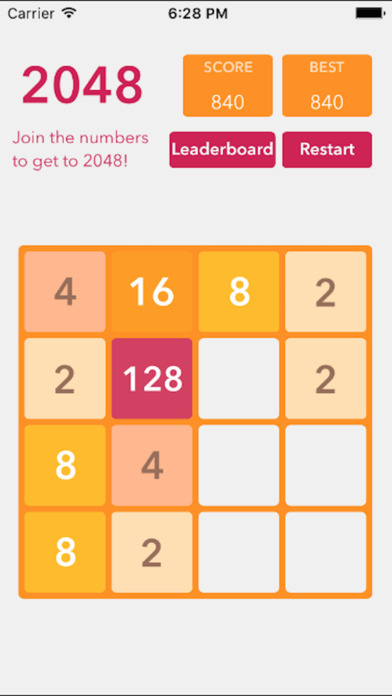 - This 2048 game is an upgraded version of the current popular 2048 game. Be ready for a new challenge!